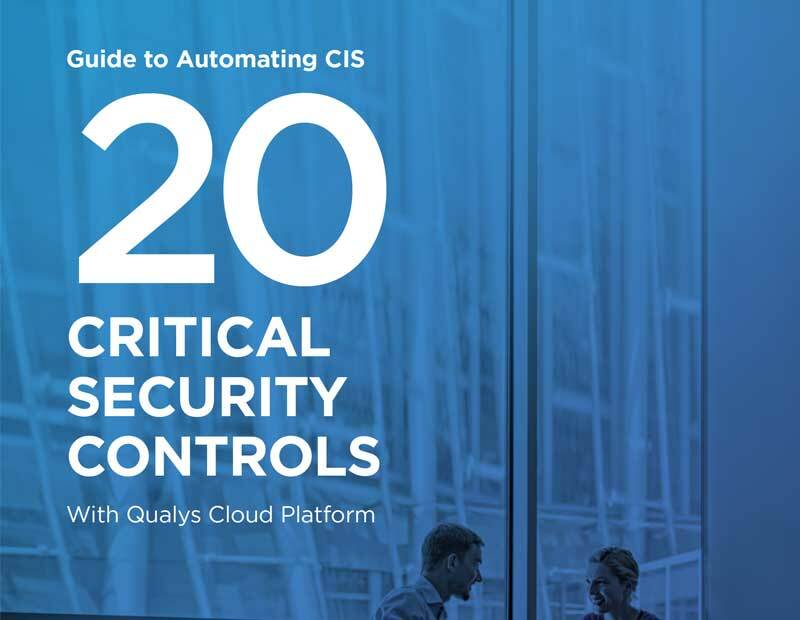 Qualys Guide to Automating CIS 20 Critical Controls | Qualys, Inc. 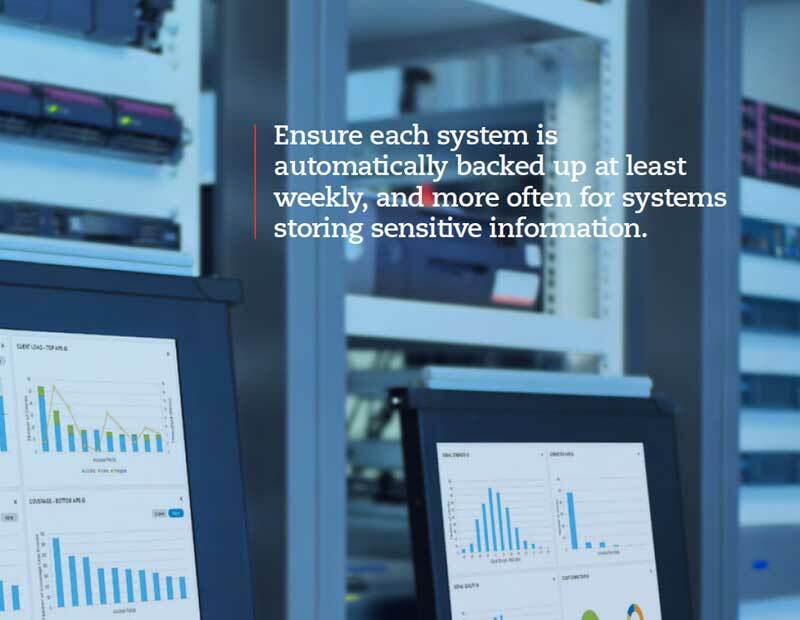 Adopt the CIS 20 Critical Controls for threat remediation and enhanced compliance. 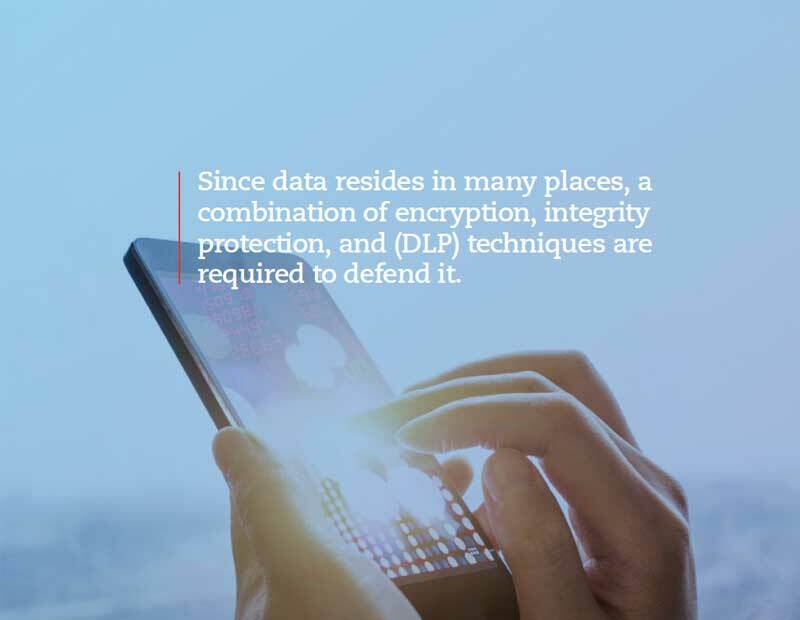 The Center for Internet Security’s (CIS) 20 Critical Security Controls is a set of foundational InfoSec practices that offers a methodical and sensible approach for securing your IT environment. As CISOs scramble to protect IT infrastructures whose boundaries are increasingly fluid due to the adoption of mobility, cloud computing, IoT and other new technologies, the Qualys Guide to Automating CIS 20 Critical Security Controls provides a helpful in-depth assessment and validation of all controls and related technologies to ensure that they are in place, properly configured, and free from vulnerabilities. 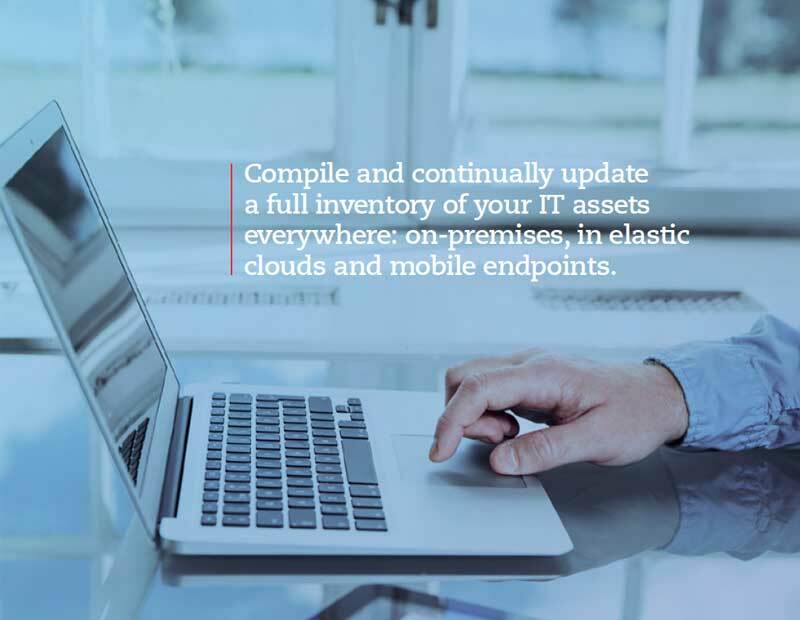 Download the guide to learn how Qualys Cloud Platform can help security teams broadly and comprehensively adopt the CIS 20 Critical Security Controls.